We are a leading Distributor / Channel Partner of oven and grill cleaner, dish wash liquid, kitchen floor cleaner, concentrated dish washing liquid and liquid dish wash from Surat, India. 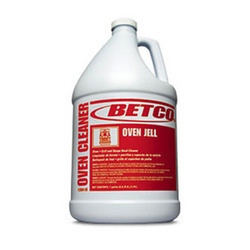 Our offered Oven And Grill Cleaner is formulated to first jell and cling to the surface, then penetrate the deposit and actually break the chemical bond, releasing the baked-on deposits from the oven surface. Thus, resulting is the fast and easy removal of stubborn baked-on food deposits. Economical dishwashing detergent specially designed for industrial, institutional and restaurant use. 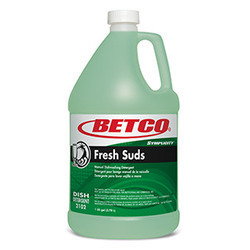 Fresh Suds produces an abundance of long lasting suds, works quickly and leaves surfaces spot and filmfree. Although tough on grease and fat, Fresh Suds is still mild on the hands. The superior performance of this cleaner/degreaser is provided by a synergistic mixture of natural citrus solvents and a totally unique surfactant system. This formula is nonflammable, yet it will out-clean most solvent cleaners. Concentrated natural citrus based solvents for light to heavy duty cleaning. 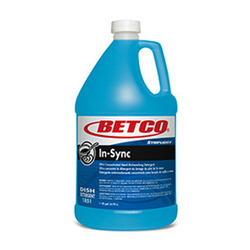 Quickly penetrates fats, oils and grease based soils. 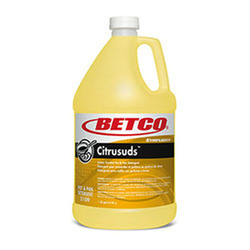 Deodorizes as it cleans with citrus fragrance. Performs practically any cleaning tasks from factory to kitchen. Our offered Concentrated Dish Washing Liquid is a unique formulation that is highly recommended for the supermarket, institutional and restaurant use where fast grease emulsification and lasting suds are a must. This is ideal for cleaning heavily encrusted pots and pans and has the power to cut through the toughest grease. Our offered Liquid Dish Wash is a regular, cost-effective and high-quality dish wash liquid mostly useful in hotels, hostels, restaurants etc. Furthermore, works quickly and leaves surfaces spot, film free with long lasting shine and refreshing fragrance on the utensils.